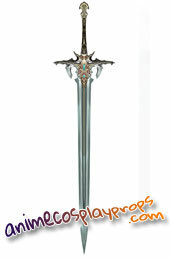 Announcement: animecosplayprops.com will be moved to a new domain cosplayset.com on July 27! 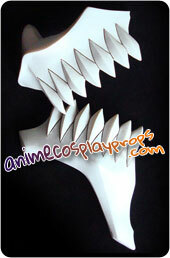 We are proud to announce that our cosplayset site will be moved under a new domain cosplayset.com with a new look and feel on July 28. 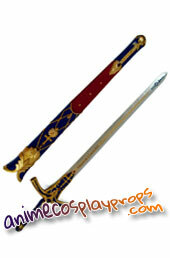 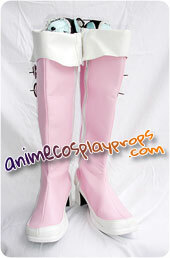 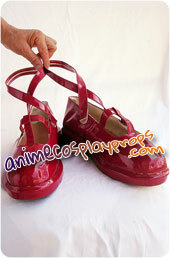 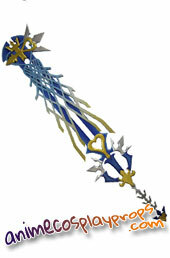 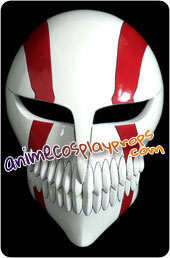 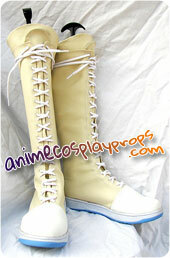 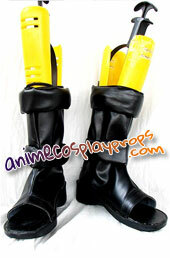 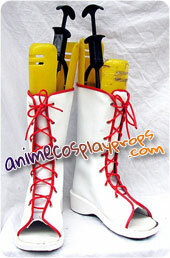 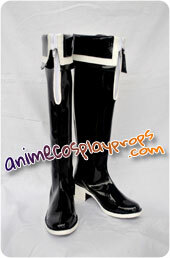 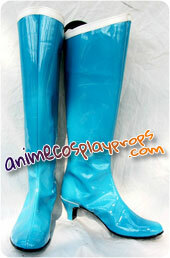 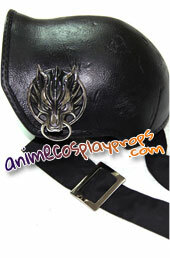 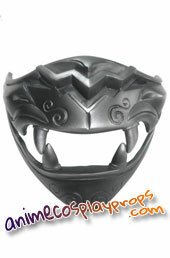 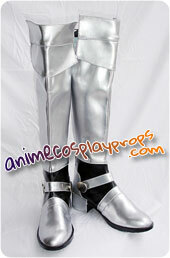 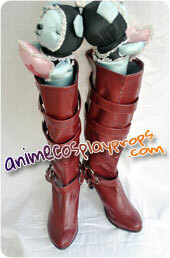 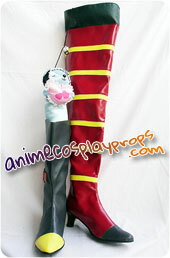 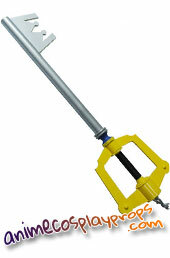 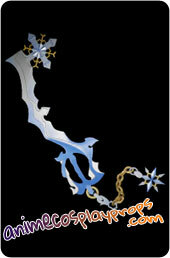 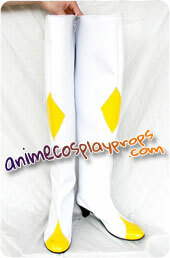 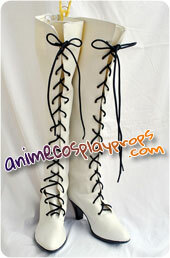 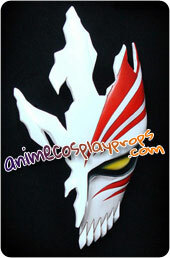 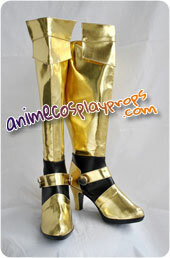 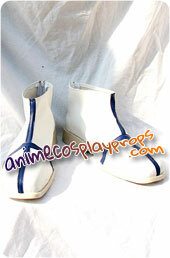 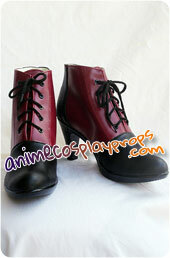 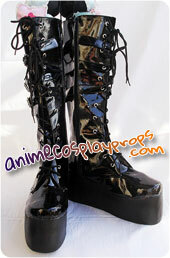 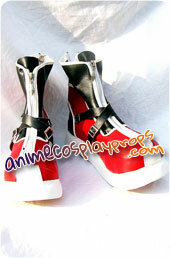 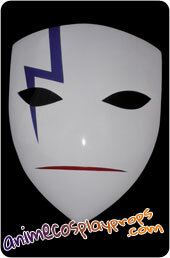 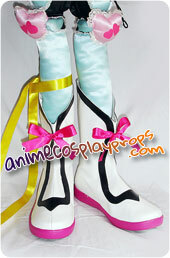 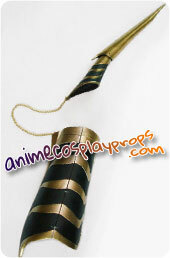 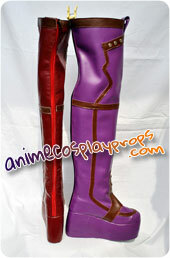 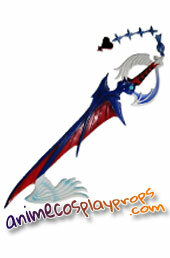 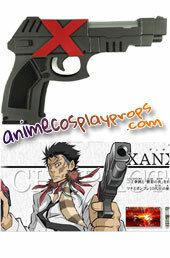 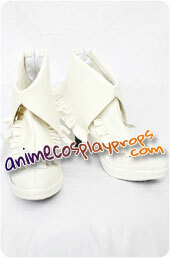 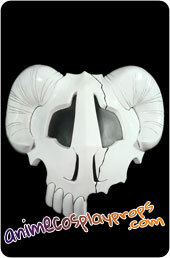 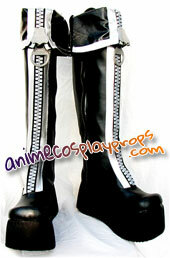 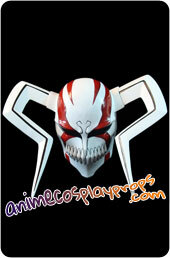 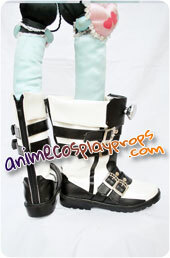 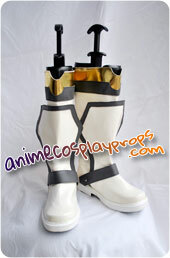 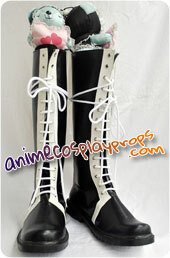 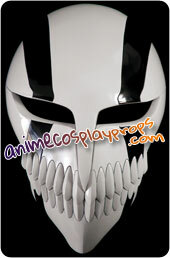 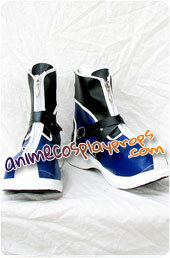 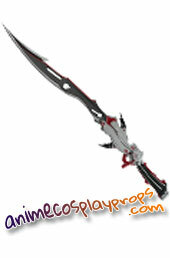 We started this animecosplayprops site since June 14, 2010. 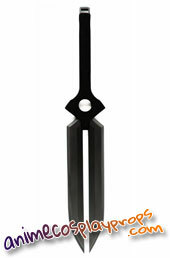 Over the past 3 years, many people have visited us and enjoyed our products. 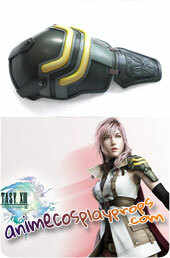 Now it is time to do even more.So we decided to move to a shorter and easy to remember domain name cosplayset.com, a new look and then besides cosplay props, we are planning to cover all cosplay items , offer customers full set of cosplay. 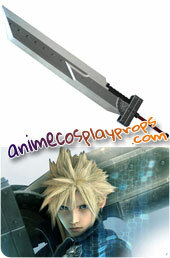 Our previous domain animecosplayprops.com will continue to automatically redirect (301 permanent redirect) to our new domain cosplayset.com. 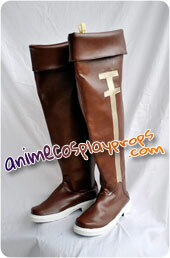 Please update your bookmarks and start using our new domain cosplayset.com.